You can book ferries from Fukuoka to Busan with AFerry. The Fukuoka ferry route is operated by Kobee ferries. See the departure boards below for the latest schedules and use the booking form on the left to book your Kobee ferry with AFerry. 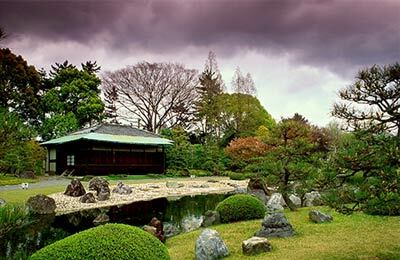 Fukuoka boast hot summers and mild winters which draws in tourists from around Japan and further beyond. There is plenty to see as well with Fukuoka Castle and the marine park Uminonakamichi on the bay. If you feel like trying the local cuisine there are plenty of market stalls selling unique ingredients, or alternatively you can visit one of the many restaurants in the city. Kobee Ferries runs one fast craft hydrofoil ship. Onboard facilities include a duty free shop, toilet facilities, and two seating areas on two floors to relax in and enjoy the journey. J R Kyushu Beetle Ferries operate a hydrofoil service. Onboard facilities include a duty free shop, toilets and aeroplane style seating over two floors. Camellia Line runs a slower service with accommodation available. On board you will find a karaoke room, arcade, cinema, restaurants serving all types of food and duty free shops. The facilities at Fukuoka port are state of the art, and if you need it accommodation is readily available. There are also many restaurants and shops around the bay. Fukuoka is served by Fukuoka Airport, two high speed rail lines and other trains at Hakata Station. If you are driving, the port is well sign posted. 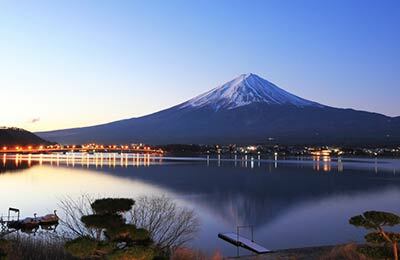 So, book your ferry to Japan simply and securely with AFerry!